5 Essential Things To Look For In A Wedding Photographer. | O. R. R. - Life & Style Journal. 5 Essential Things To Look For In A Wedding Photographer. We spend years planning our big day (and even longer thinking and fantasizing about it). But the sad fact is that the day itself is over in what seems like a flash. It’s a beautiful but crazy deluge of champagne, speeches, smiles, tears, hugs, kisses and unbridled love and romance… But after such a lengthy planning period, it flies by so quickly that rarely do we have a moment to stop and savour the experience. That’s why choosing your photographer is such a very important component of your wedding planning. A good wedding photographer will take beautiful pictures of your wedding. 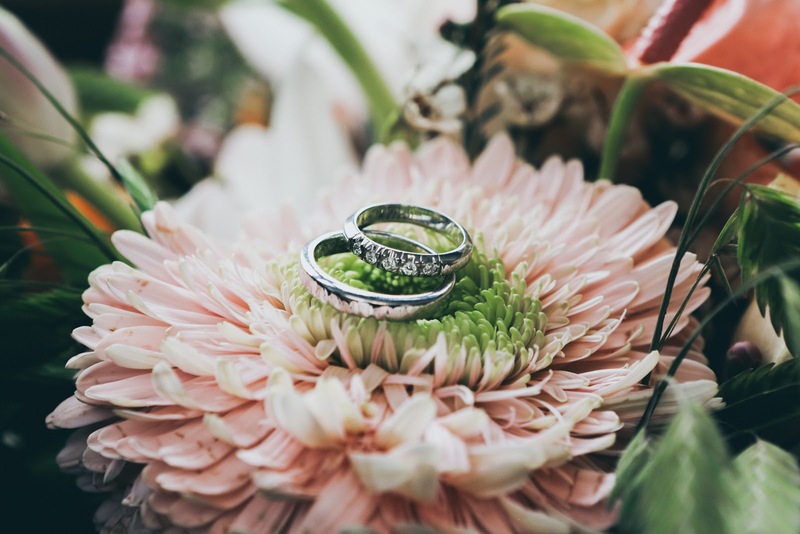 A great wedding photographer will capture the atmosphere of your big day in their photos as well as capturing some of the little details you may have missed in this flurry of activity. As you and your beloved flick through your wedding album by a roaring fire years later, you’ll be instantly transported back to that joyous day. Weddings are an extremely expensive affair these days, even when you’re working on a tight budget. But while there are certainly a plethora of ways in which couples can cut corners and reduce the humongous price tag of your big day, your wedding photographer is one area in which you cannot afford to cut corners. Let’s not forget that your wedding photos are the vehicle through which you and your partner will travel back to your big day time after time. But if you choose your photographer purely on the basis of cost, you’ll run the risk of flicking through a photo album which doesn’t capture the unique and special atmosphere of your big day. 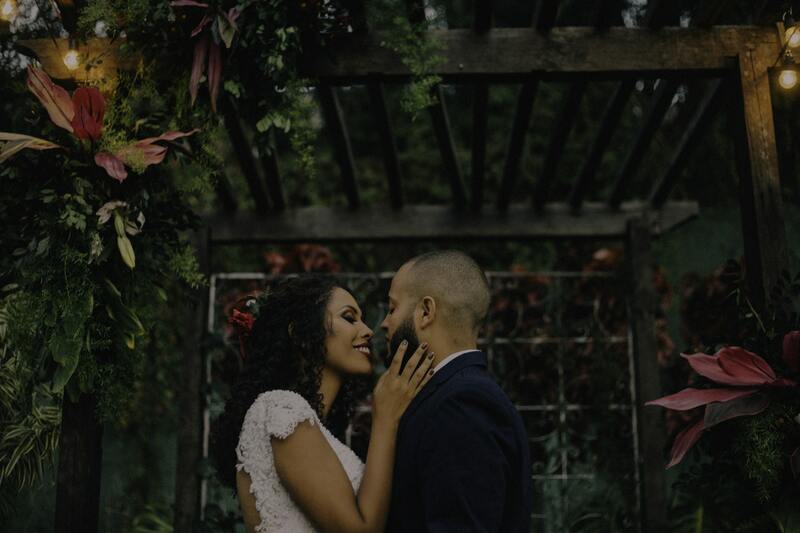 By all means look for a photographer with reasonable prices but when you look specifically for cheap, you run the risk of diminishing the memories of your wedding. Photography is a very personal art form. Two shutterbugs can take photos of the exact same subject under the exact same circumstances but come out with radically different images. Thus, don’t make the mistake of assuming that one wedding photography is as good as any other. A photographer’s idiosyncratic style shines through in their work and it’s essential that you make your choice based on how well that style marries (pun semi-intended) with your own personal tastes. Take a look at their portfolio and ask yourself if it’s the kind of thing you’d want to see adorning your living room wall for years to come. Every wedding venue has something beautiful and unique to offer. A little nook or grotto that catches the light of the setting sun just right, a beautiful feature that’s the perfect backdrop to a married couple’s first kiss or a small area of incredible natural beauty which serves as the perfect venue for some candid photos away from the noise of the crowds. If your photographer knows your venue well, they will be conversant with all of the unique opportunities for great shots that it provides. What’s more, they’ll be on great terms with the venue’s staff and be able to coordinate their work with the flow of the ceremony to ensure that there is no disruption or wasted time. Never underestimate the importance of personality when it comes to choosing the people with whom to entrust your big day. While someone may offer exceptional service, great value for money and have an impressive portfolio brimming with exemplary work, it accounts for little if you don’t feel as though they click with you on a personal level. This is your big day and for any of your service providers to make it as special as it deserves to be, they need to “get” you! Your wedding photographer’s personality is really important because not only does it inform their professional style, it will also inform the way in which they shoot you. A great photographer will very quickly win your trust with their engaging personality and make you feel at ease that they understand the thematic concept behind your wedding. Yet, more than that they will also come to the table full of great ideas about how they can make your design ideas for the wedding shine in their photography. You could be forgiven for assuming that a talented photographer is all you need for gorgeous wedding photos. But let’s be clear here. There’s a universe of difference between taking a gorgeous shot of a static object and being able to take a gorgeous shot of an experience as inherently fast paced and hectic as a wedding day. A wedding photographer needs not just talent in their field but a specific set of skills that come with the inherent challenges of shooting a wedding. They will need incredible time management skills, an ability to capture the important moments of the big day without ever being too visible and an ability to capture the spontaneous moments that make a wedding so special. 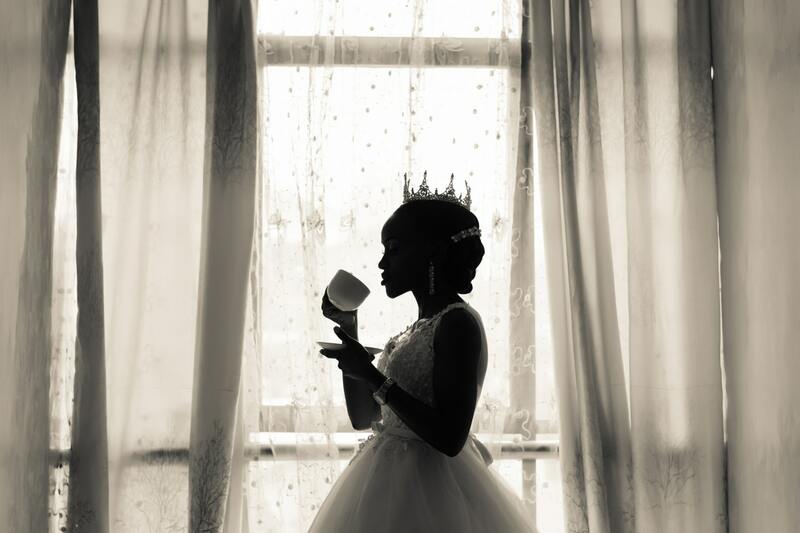 Make sure that your photographer has a portfolio not just of amazing images but of wonderful wedding photography. Your wedding day is a huge and momentous occasion and it deserves to be captured in all of its glory for posterity. It’s worth taking the time to find a photographer who’s truly special so that you can spend the rest of your life reliving the golden moments of your big day.